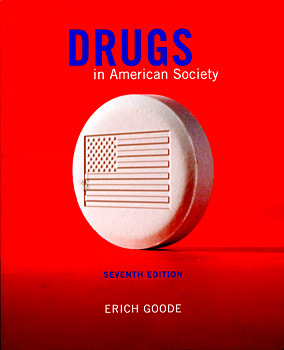 "Dr. Goode is an excellent writer who integrates sociology, pharmacology, and legal issues well. The overall text flows well and follows a logical sequence." "The book's major strength is that it is grounded in sociological theory and new methods. By developing the historical context and trends in use, followed by issues-oriented material which opens discussions of politics and economics, the book has become increasingly provocative and relevant."